We utilize the latest technology and renewable resources that are offered today to manufacture the highest quality metal roofing today! 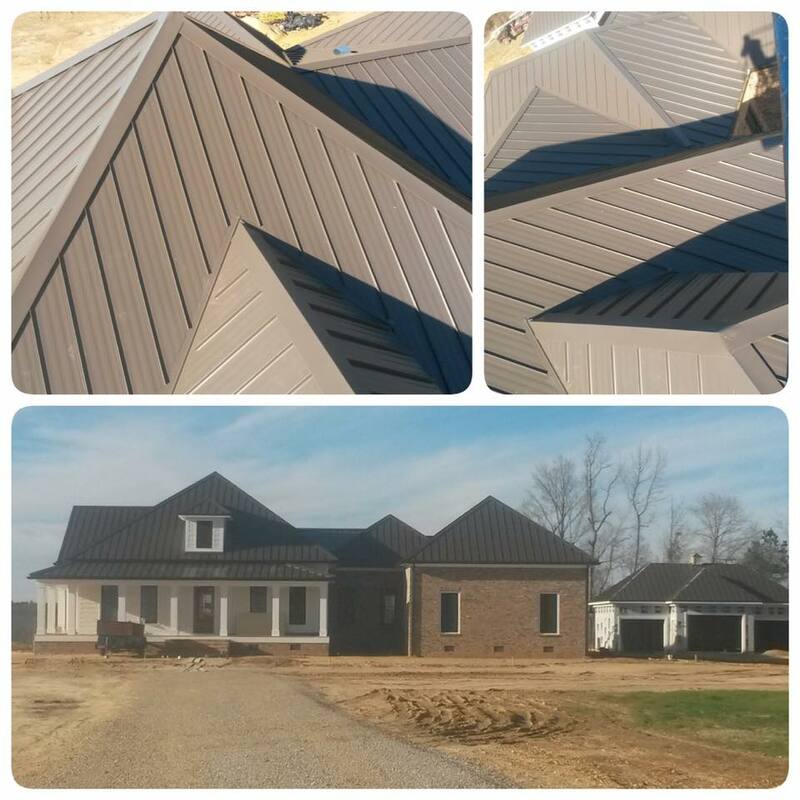 Complete your home with metal roofing from Magnum Metals. 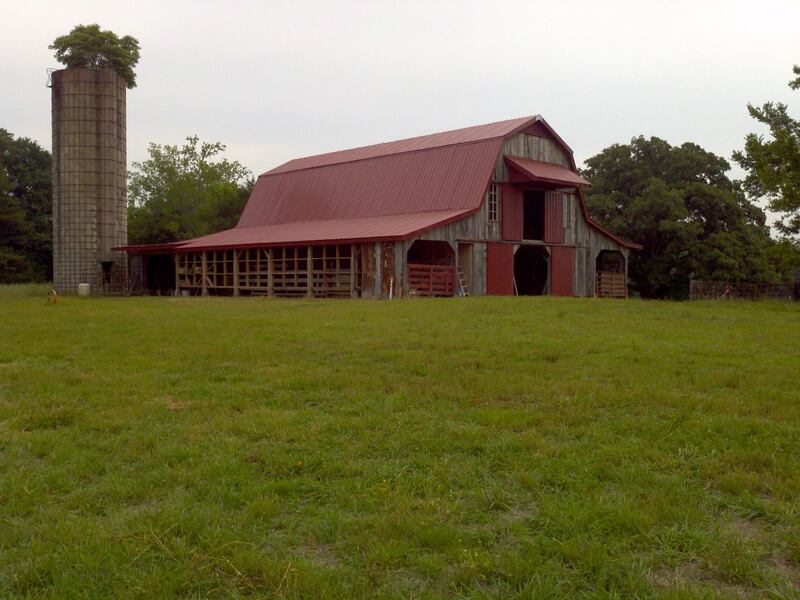 Give us a call to start planning your project! Is your home missing something? You may want to add a barn, garage or even a hobby shop. Magnum Metals will build one for you — as well as everything in between! When you need to replace your current roof, consider investing in a metal roof from Magnum Metals! Metal roofs are more durable, easier to maintain, and can also save you money on rising energy costs and home insurance. 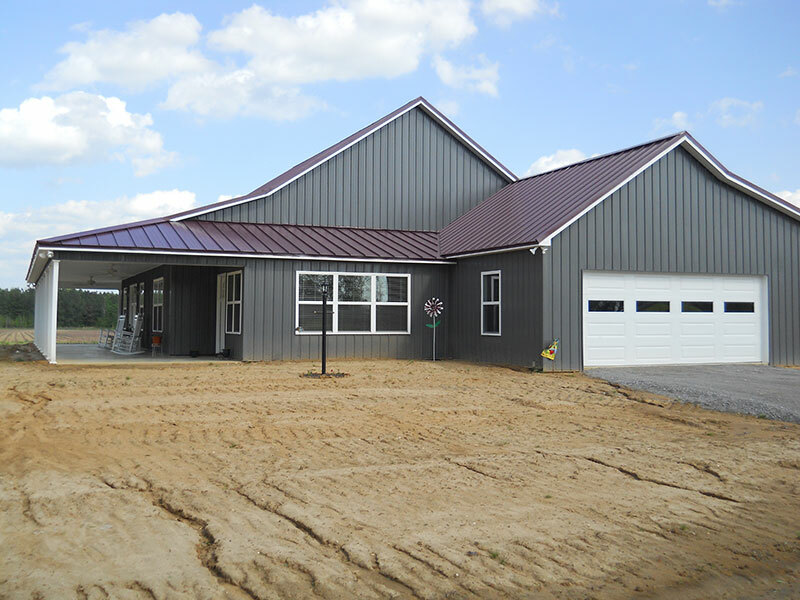 When you are interested in purchasing a metal roof from Magnum Metals, you will have multiple options to choose from.